Celebrating 60 years of Disneyland magic! Dozens of ABC30 viewers made the trip to Disneyland for the parks 60th anniversary celebration. The park is experiencing extra-large crowds because of students visiting for grad night. Plus, Kelly Ripa and Michael Strahan are shooting their show at the park this week. 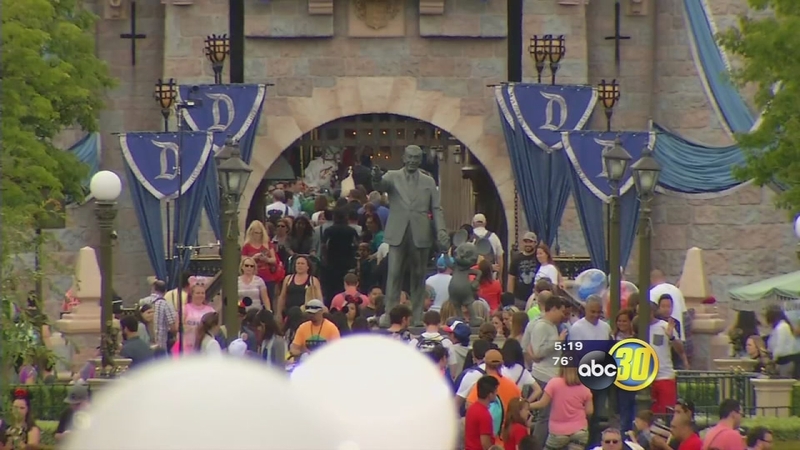 Action News had a chance to be in the audience and learn about the special festivities planned for Disneyland's Diamond Celebration. 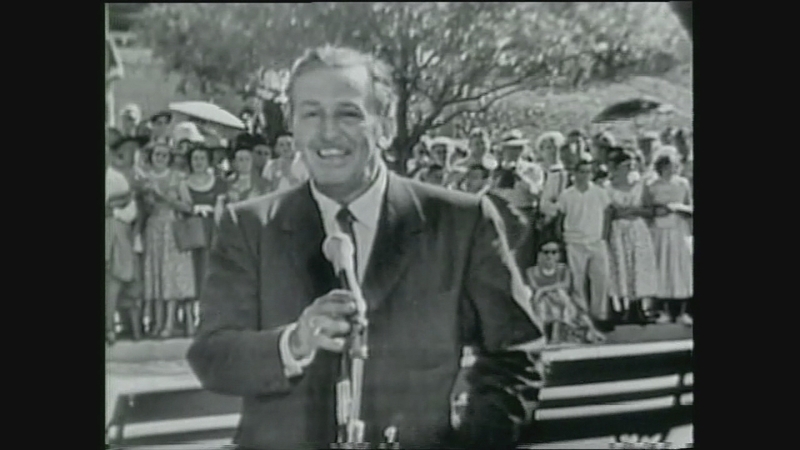 Take a look at video of Walt Disney's opening day speech on July 17, 1955. Kelly and Michael got a warm welcome from fans in the happiest place on earth. Including a fun bus group from Fresno. And afterward, they told us what makes Disneyland so special to them. Michael said, "To come here with my kids and see how much they enjoy everything about Disney, the princesses the fairy tales, Goofy, Mickey and Minnie, they just love it, and these are memories and being here now, it's makes your heart just build up with happiness." The park opened in 1955 and has grown into one of the most iconic tourist destinations in the world. Now it's planning new celebrations to mark the 60th anniversary. They include a special fireworks show and lots of glitter and crystals to add extra sparkle everywhere! The Diamond Celebration officially kicks off on Friday, May 22. It also includes a Paint the Night parade with more than 1.5 million lights! If you make it out to the park, be sure to look for special anniversary cupcakes and new crystal mouse ears. 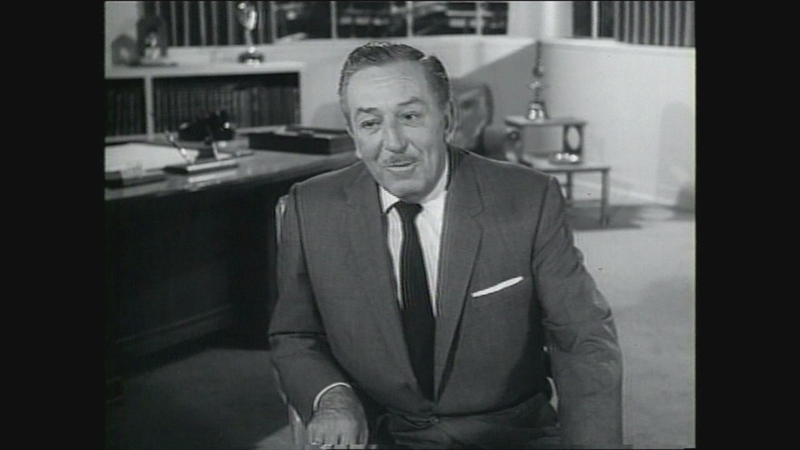 Take a look at video of Walt Disney sharing his inspiration for building Disneyland Park. 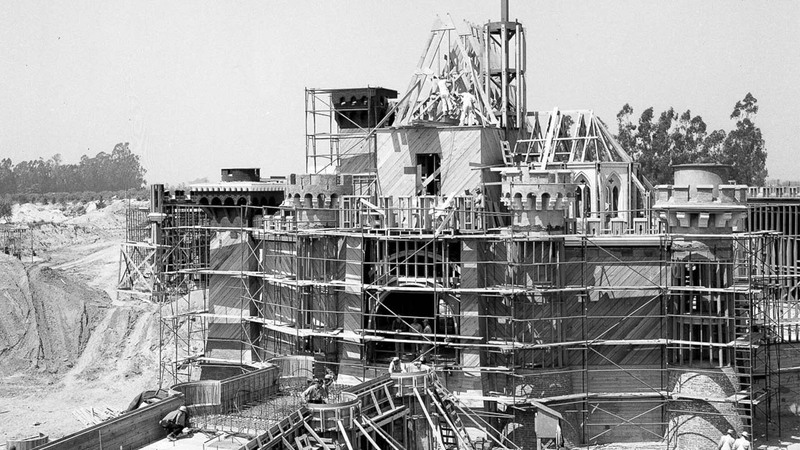 To celebrate 60 years of bringing the magic off the screen and into the lives of tourists from around the world, take a look at these remarkable, rarely seen photos of Disneyland's construction from 1954 to 1955. The Walt Disney Company is the parent company of ABC30.